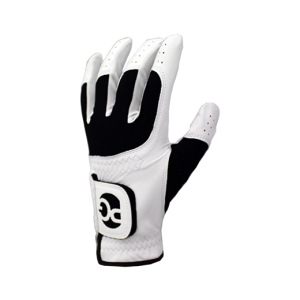 The Q-STAR is the perfect combination of distance off the tee and spin control around the green. 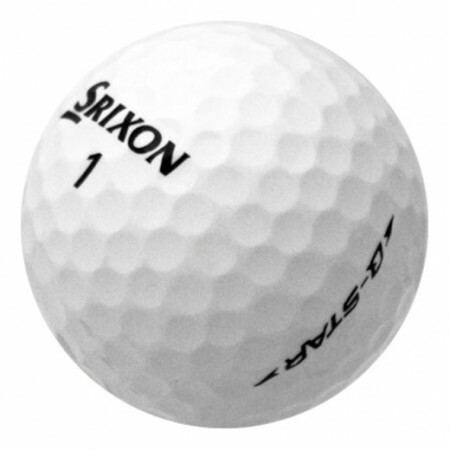 Coupled with its superior soft feel and visual performance of Pure White and Tour Yellow, the new Q-STAR is Srixon's most advanced 2-piece ball to date. 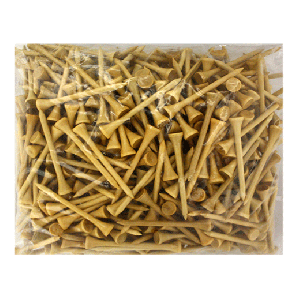 Order 4 dozen mint Srixon Q-Stars. 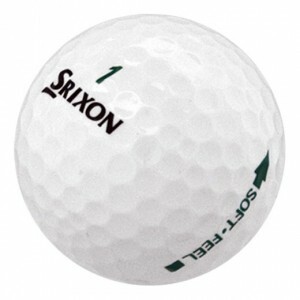 In total, there were more than half a dozen that were not Q-Stars, but lesser and cheaper Srixon golf balls. Love the ball. I give away the ones with excessive markings. I have not been able to use these balls yet, to much snow in Manitoba now. Quality looks good - I haven't had a chance to play them yet. Great ball! Just enough forgiveness off of the tee and great workability around the greens. Would definitely buy again. Very good, I strongly recommend.